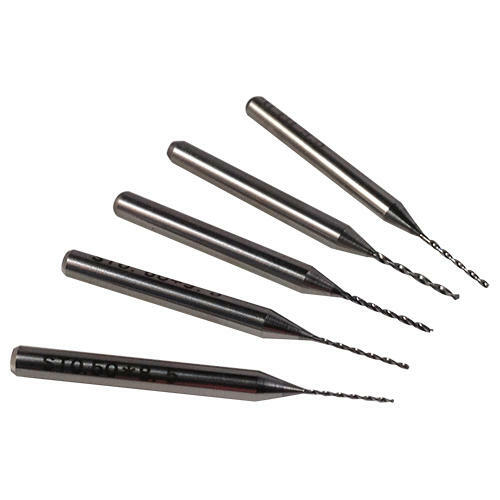 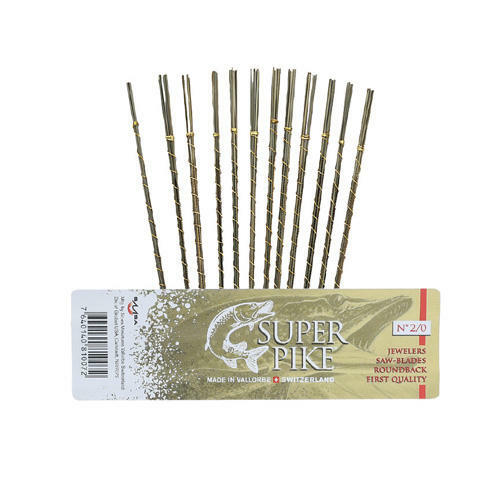 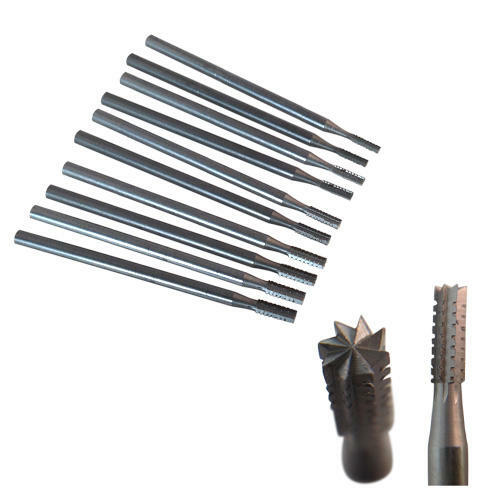 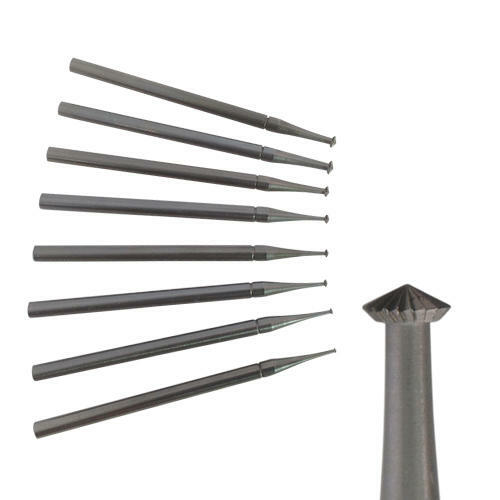 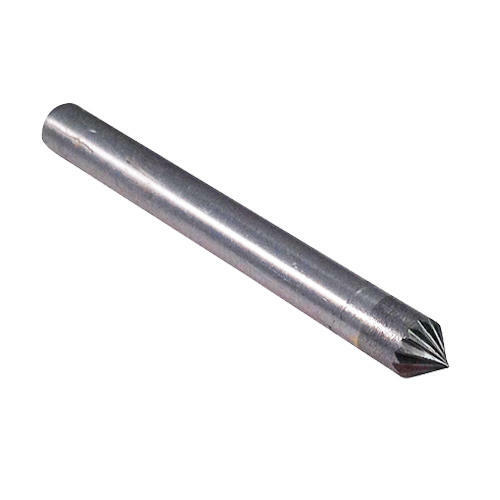 These precision made, solid tungsten carbide burrs are more durable, will cut for longer, and cut cleaner than regular HSS, high speed steel burrs. 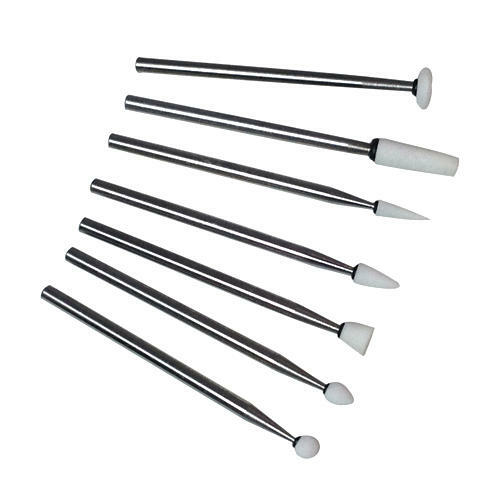 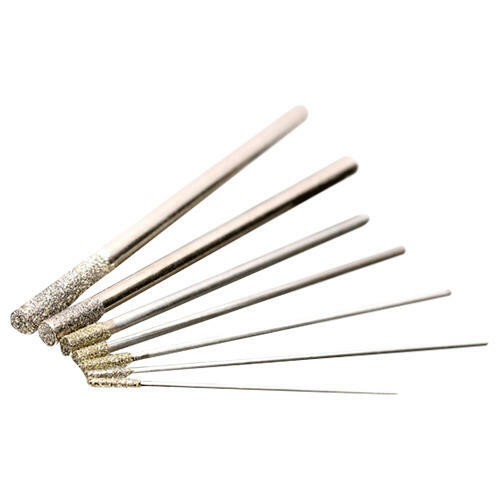 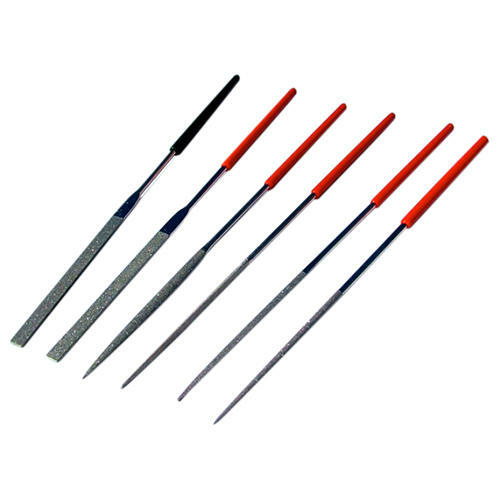 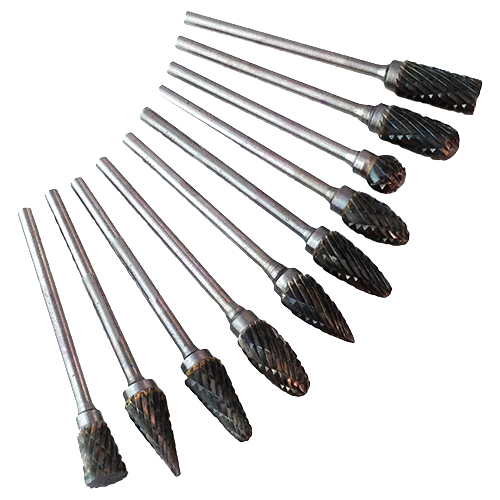 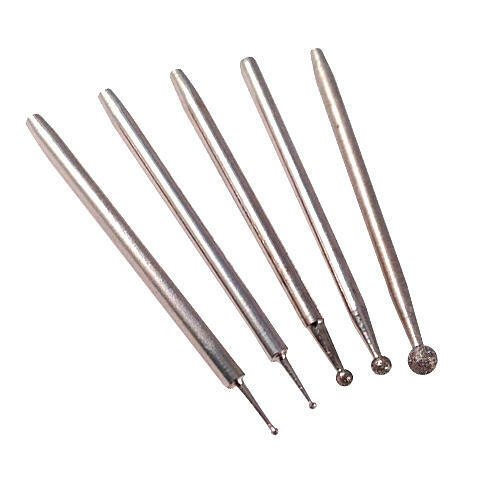 Popular burr for stone setting, engraving hard metal, carving wood, bone, shell, resin, marble and for texturing and shaping hard metals. 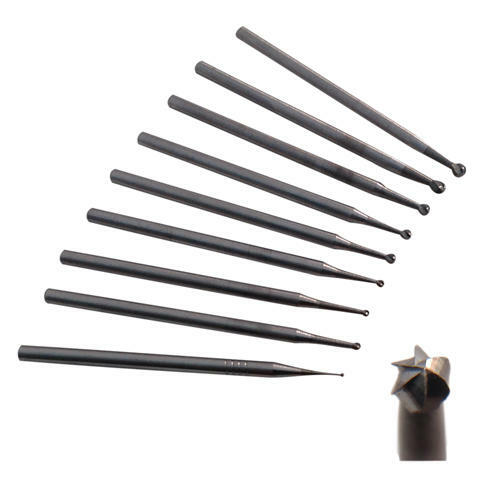 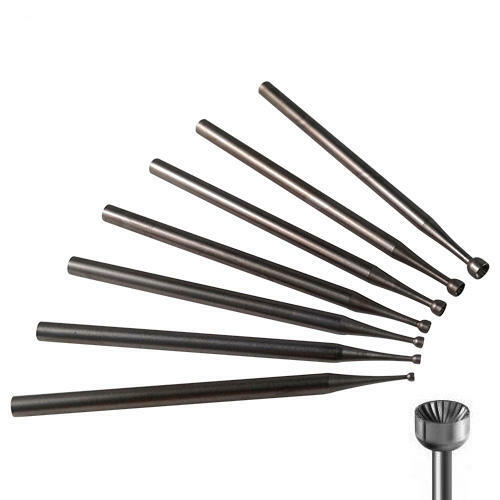 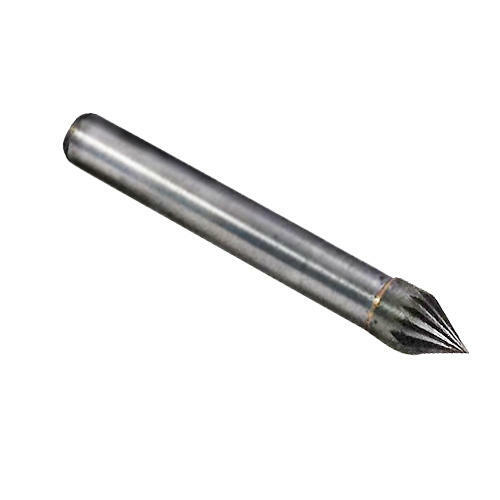 These Carbide Bearing Cutters, often referred to as Hart Burrs, have a 2.35mm (3/32") shank and can be used in a rotary tool, pendant drill, flexible shaft or micro motor.